It’s easy to understand why business users resort to shadow IT. As the pace of business change continues to accelerate, and customer demands increase, many IT teams are struggling to deliver applications and services fast enough. Users seek out cloud services as a “quick fix” to their problems and don’t bother to engage IT in the process. 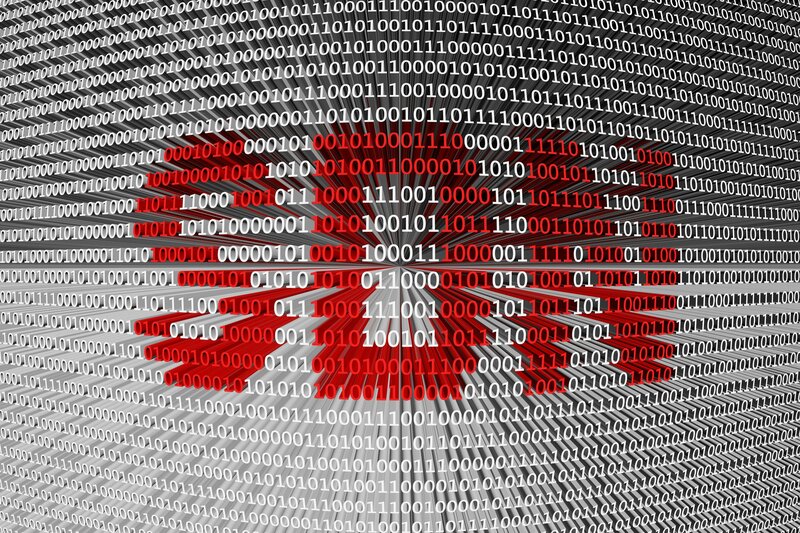 Much has been written about the security risks associated with shadow IT. If IT doesn’t know an application is being used, that application cannot be monitored, secured and controlled. This increases the risk of data leakage and makes regulatory compliance extremely difficult. IT organizations can’t pass security audits if they don’t know who has access to what, and what data has been shared. Shadow IT brings other challenges as well. For one thing, it makes it difficult for organizations to get a handle on their cloud spend. While IT may appreciate the fact that other departments are allocating budget to technology, there’s no way to determine how shadow IT services are being utilized and calculate an ROI. In addition, shadow IT creates a siloed IT environment in which data is trapped in isolated cloud applications. Individual users, departments and regional offices may leverage cloud services that meet their unique requirements, but these tools don’t fit into organizational workflows or decision-making processes. How bad is the problem? 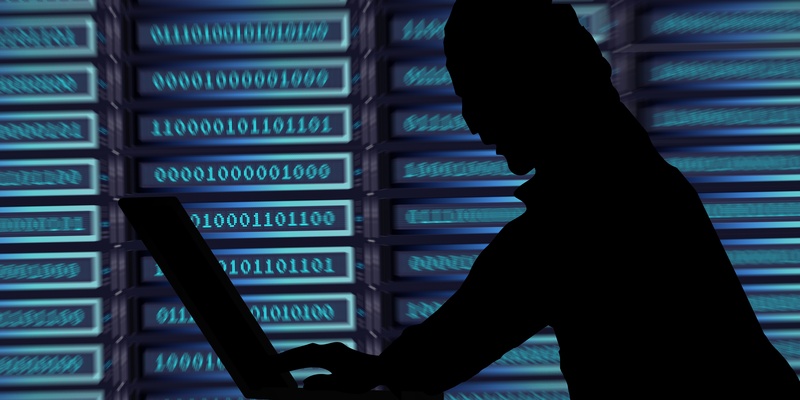 Some surveys indicate that as many as 80 percent of U.S. knowledge workers use shadow IT applications. 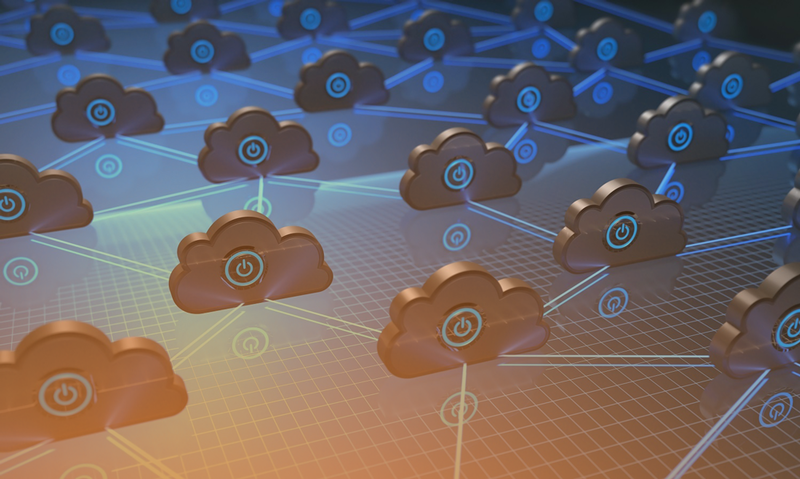 In one study, IT professionals said their organizations were using an average of 30 to 40 cloud applications, when in reality the number was more than 1,200. IT is also responsible for a fair amount of cloud sprawl. All too often, cloud services are turned up on a per-project basis without an overarching plan or management framework. Educate business decision-makers about the importance of a structured, integrated approach to cloud adoption. Make sure they understand the costs and risks of shadow IT and how it ultimately can hamper productivity. Make sure there is regular dialog between IT and business users. There needs to be an effective process for communicating business technology needs, large and small, and determining the best way to meet those needs. Leverage solutions that use open standards as much as possible. This will make it easier to integrate cloud resources with on-premises systems and track and secure cloud data. Assume responsibility for cloud management. When users come to depend on cloud services, IT must ensure that SLAs are met. If users understand IT’s role in the cloud ecosystem, they will take a more collaborative approach to cloud adoption. Technologent’s consultants and engineers are immersed in cloud technologies and the effective application of cloud services to business requirements. We can help you develop an integrated strategy that leverages innovative solutions while minimizing cloud silos.